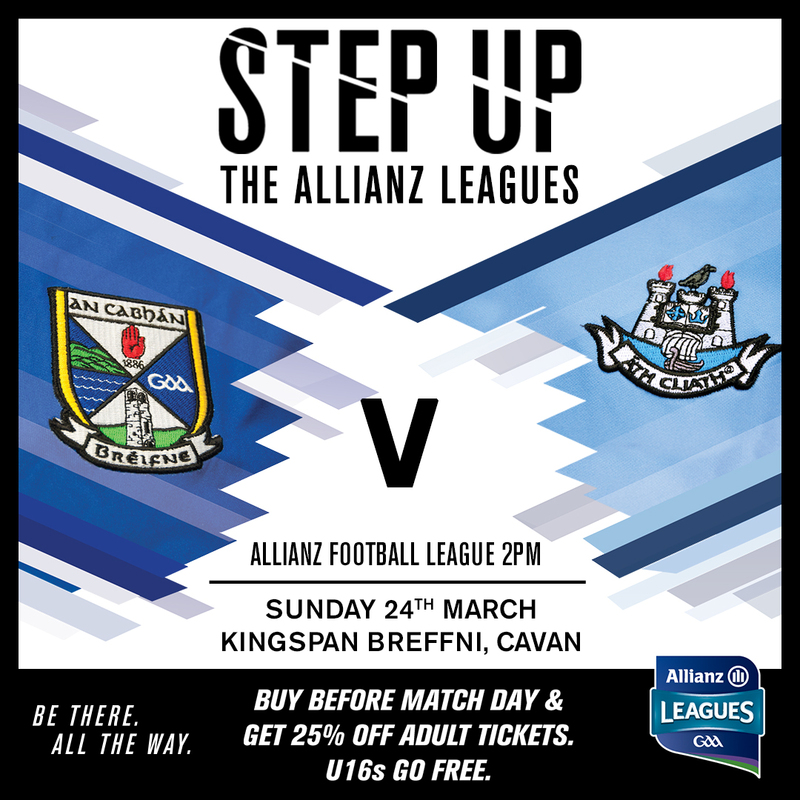 Cavan senior footballers host All Ireland Champions Dublin in the final round of this year’s Allianz Football League this Sunday 2.00pm in Kingspan Breffni. A win is a must for Cavan to have any chance of survival in division one while depending on results elsewhere. At 2.00pm Cavan v Dublin in Kingspan Breffni. 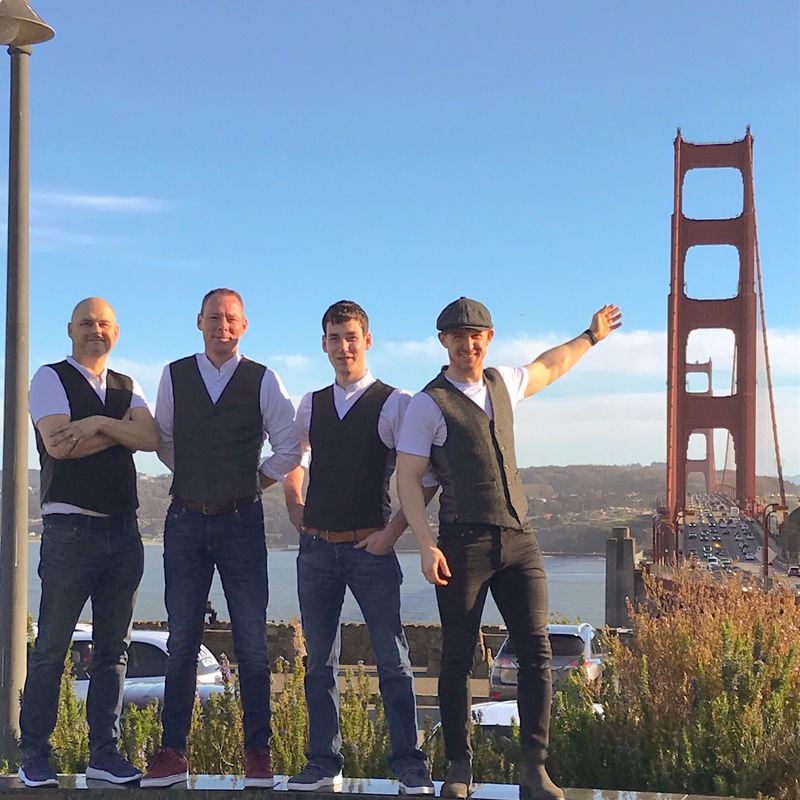 Note: The Highstool Prophets will provide prematch entertainment from 12.45pm so we ask supporters to arrive early. We thank Cavan Chamber of Commerce for their support. · There will be bus parking on the Dublin road beside Tractamotors, Gardai will direct buses to this location. 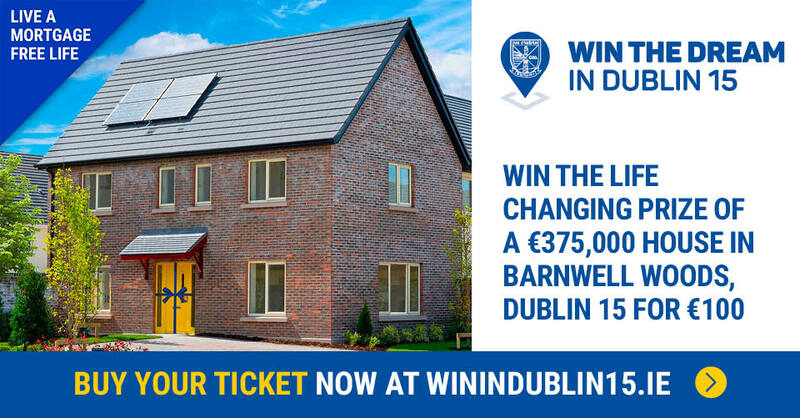 · Dublin supporters travelling from south Dublin are requested to use the N4 and approach Cavan from the Granard direction. · Traffic delays are expected in Virginia before and after the match, people should allow extra time for travel. 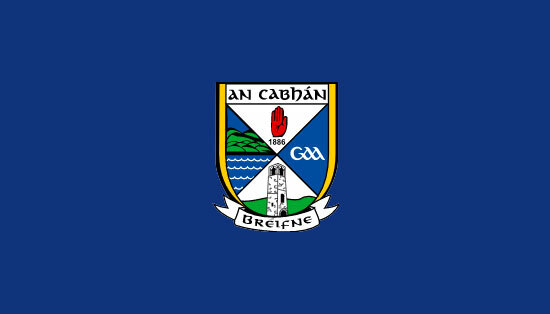 · Cavan supporters are requested to use alternative routes to Cavan rather than the Dublin Road. Important notice about parking in Cavan town on match days. Parking is limited in Kingspan Breffni. Gardai will issue tickets to illegally parked cars. Please park legally or in the many public car parks in the town. Always follow directions of Gardai and stewards. Please respect residents and do not block driveways.